Below are excerpts from my upcoming book... soon to be released and available in our Bloomington office and Amazon. A healthy aligned spine makes an Scurve. The bowing action of the third layer in the Innate Sleep System creates a wave that supports this curve. This company has surpassed all of my expectations. It feels good to finally have a mattress I can recommend! If you would like to purchase this mattress, ask your chiropractor if they can order it for you. If not, contact me at [email protected], and I will set you up. We have a demo bed in our office for anyone who wants to check it out. So, if you are in Bloomington and suffering from insomnia, or are waking up more sore than when you went to bed, you can check out this mattress any time our office is open. You can learn more about this mattress at http://innatesleep.com. If you have a clean bill of health, poor sleep hygiene may be the cause of your sleep challenges. Remember the internal clock you have in your hypothalamus? The internal clock depends on sunrise and sunset to regulate it so your body can prepare for sleep as the sun sets. Exposing yourself to sun during the day and avoiding bright light before going to bed helps keep your internal clock in check and on schedule. Self-cranial massage techniques and chiropractic manipulation that focuses on the head can help the sinus symptoms that often occur with allergies. 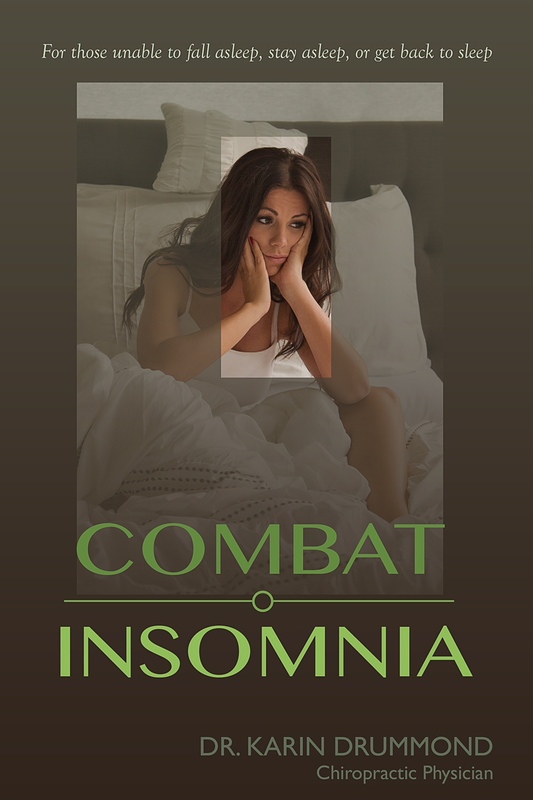 To learn more, check out my Combat Headaches book available in our office in Bloomington, Indiana and on Amazon.